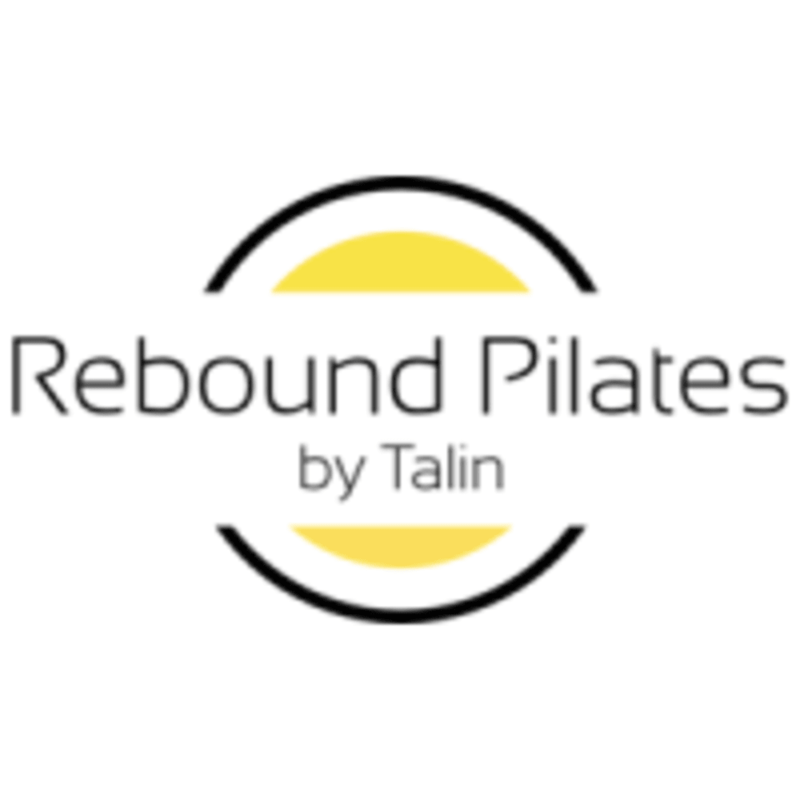 Start taking classes at Rebound Pilates by Talin and other studios! There are no upcoming “Tone and Sculpt (Beg/Int)” classes on this day. Don't forget to make a reservation. Class space is limited. They provide towels and a water dispenser. But you are free to bring your own. You can workout in socks (Grippy kind is recommended) or barefoot. Wear comfy workout clothes and you're set. They are located on Balboa Blvd in Lake Balboa/Van Nuys. They are in the Van Nuys airport Park. South of Roscoe Blvd North of Saticoy. They share a hangar with Tru Fit Bootcamp, Delta 1 is their hangar, on the corner of Stagg and Balboa. The entrance to the parking lot is off of Balboa Blvd.